We, B.B Trexim Pvt. Ltd., are a renowned manufacturer, supplier, exporter and wholesaler of excellent quality Working, Driving & Welding Gloves and Articels. These Products are known for their neat stitching, fine finishing and skin-friendliness. 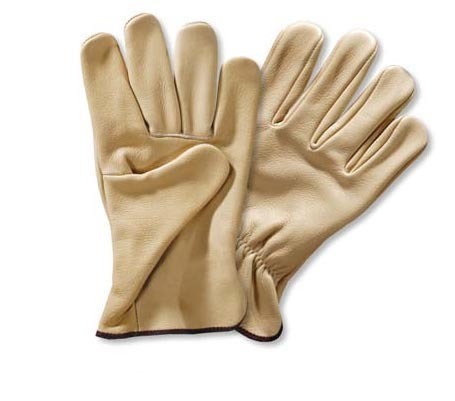 Due to the immense knowledge & experience of this domain, we are manufacturing, supplying, exporting, trading and wholesaling a broad spectrum of superior quality Working, Driving & Welding Gloves and Protection Goods. Our experienced professionals design & develop these industrial gloves using high quality fabrics and yarns that are procured from the authorized vendors of the market. Available with us at industry leading prices, these gloves are widely used in fabrication, pharmaceutical and allied industries.